As the global trade association of the golf tourism industry we have taken great care and immense pride over the past 19 years to ensure that our annual Awards represent the pinnacle of achievement for golf destinations and golf resorts, reflecting accurately the opinions of golf tour operators, golf travel writers and, ultimately, the golf traveller. 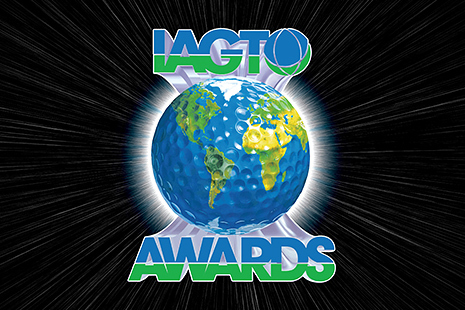 For six years now we have been pro-actively supporting sustainable golf thru our relationship with the GEO Foundation, and this year we have four worthy winnners of our Sustainability Awards. These Awards act as a catalyst for best practice as well as showcasing existing excellence.